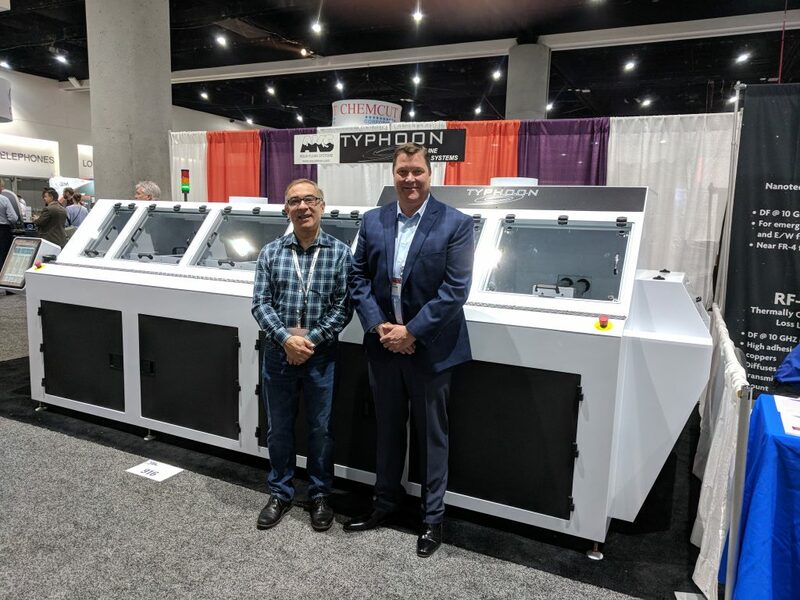 Our customer focus for the month of April is our new customer who recently acquired a T9 Typhoon Inline Cleaning System late last year, PCB Assembly Express. 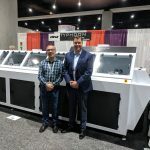 PCB Assembly Express is an Oregon based state-of-the-art facility that allows their customers to track their PCB project throughout every step of the process. They serve a multitude of industries including but not limited to telecom, aviation, consumer electronics, wireless, media, and automotive. 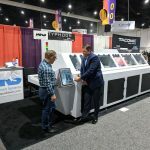 With their T9 PCB Assembly express also acquired a recycling system which has helped them cut down on water and media usage. The acquisition of a Typhoon Inline Cleaning System has only improved their already stellar process. Our team at Aqua Klean was able to get Agustin and his team at PCB Assembly Express setup within a few days of the Inline Cleaning System arriving at their facility. Our small footprint T9 Inline Cleaning system was the perfect size and power for PCB Assembly Express’s growing cleaning demands. 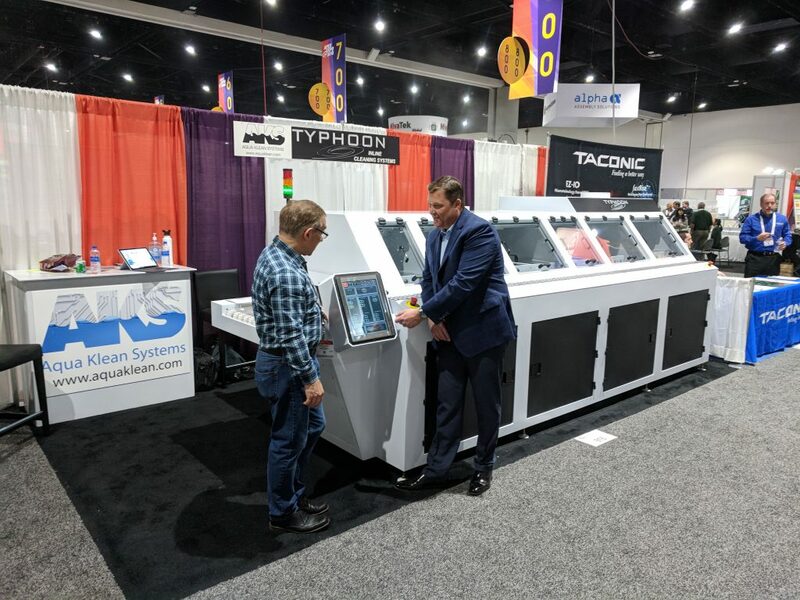 PCB Assembly Express’s website allows you to track and get instant quotes for PCB’s so their new Typhoon Cleaning System will feel right at home with all of their state-of-the-art equipment. We look forward to our continued relationship with Agustin Araujo and his team at PCB Assembly Express.